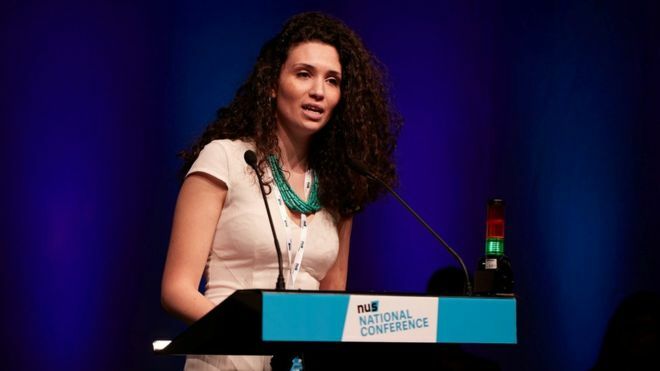 A House of Commons Home Affairs select committee report into antisemitism has harshly criticised the president of the National Union of Students (NUS), Malia Bouattia, over her response to allegations of antisemitism. The report looked at antisemitism across institutions in the UK, part of which specifically investigated claims of antisemitism within the NUS and criticised the actions of the president as well as accusing the NUS of failing to address the concerns of Jewish students. The NUS is yet to respond. 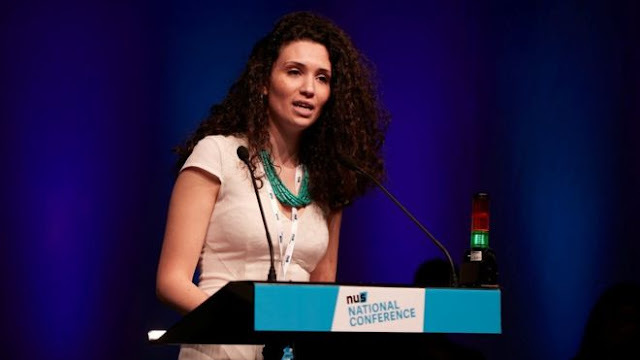 Ms Bouattia faced direct criticism by MPs, who described comments she made in the past in which she referred to Birmingham University as a "Zionist outpost" as "outright racism". She was also accused of failing to address the concerns raised by Jewish students, saying she "does not appear to take sufficiently seriously the issue of antisemitism on campus, and has responded to Jewish students’ concerns about her previous language with defensiveness and an apparent unwillingness to listen to their concerns". The Jewish member of the Anti-Racism, Anti-Fascist (ARAF) Taskforce should be elected by the UJS, and should not require the approval of the President of the NUS. If, after a one year ‘grace period’, the UJS does not believe that the ARAF Taskforce is up to the challenge of tackling antisemitism on campus, an Antisemitism Taskforce should be established at the Executive level of the NUS, aimed at ensuring that British universities are a safe space for students of all faiths or none. As well as address antisemitism within the NUS, the report also looked at the way the Israeli/ Palestinian conflicted is debated, saying that "it is perfectly legitimate for students to campaign against the actions of the Israeli Government" but insisting that "Free speech must be maintained". The report was produced by a cross-party group of MPs, including Conservative, Labour and SNP members, and published on the 16 October 2016. The NUS, and President Malia Bouattia, have yet to formally respond. As the report makes clear, the national president of NUS should not be making the kind of abhorrent and unacceptable comments that she has previously made.